Buy it now, and pay in 4 fortnightly Interest free payments of $64.13 AUD with select at checkout. 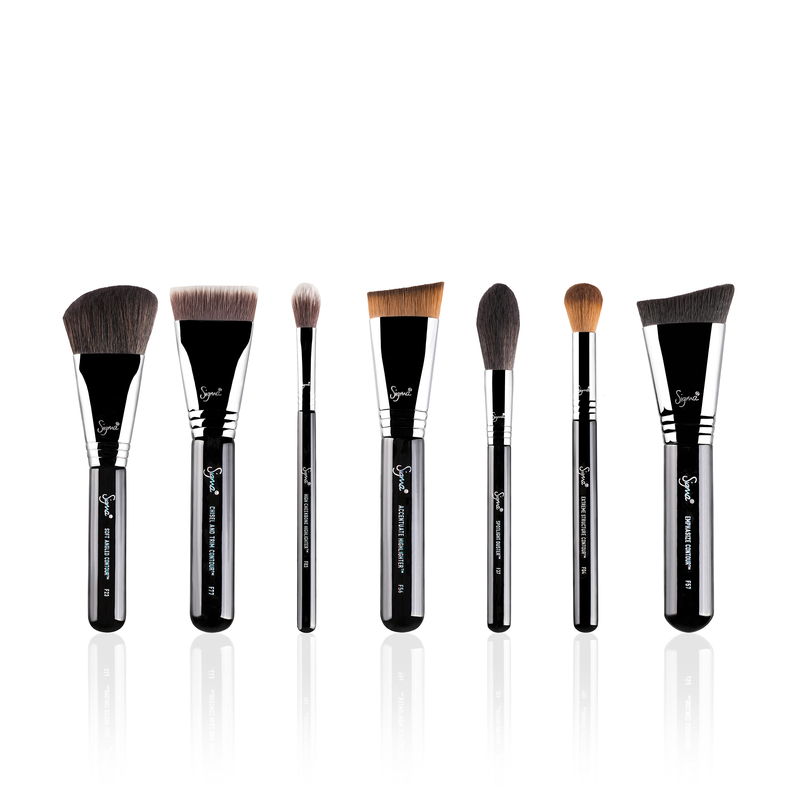 The Advanced Artistry Set contains 3 detailed and specific brush kits for targeted areas in makeup. 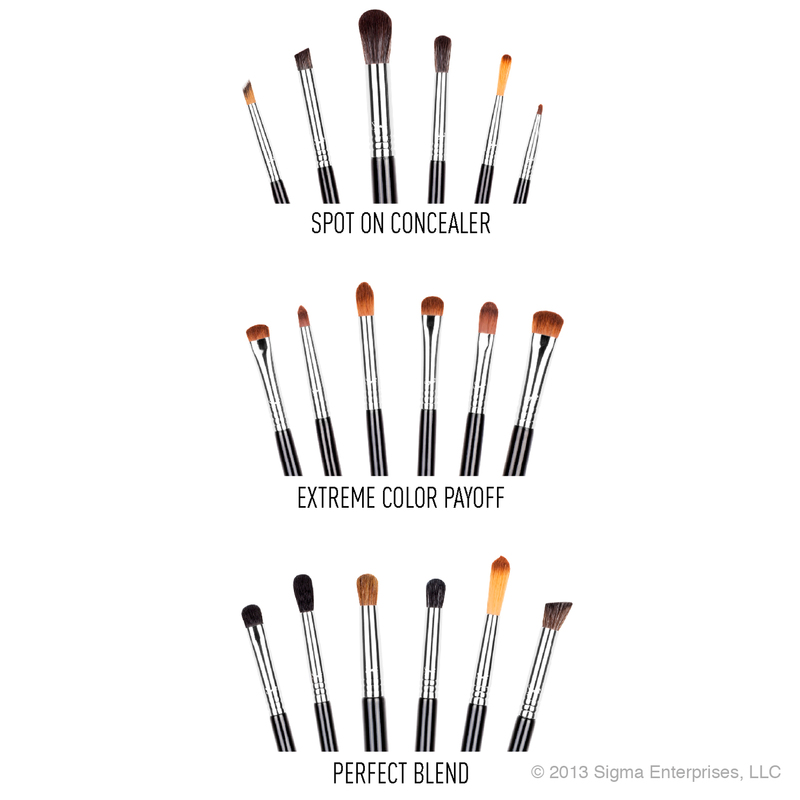 Blend, conceal and color your way to the extreme with these uniquely designed brushes. E20 – Short Shader: Apply color onto small areas of the eye such as the outer eyelid. 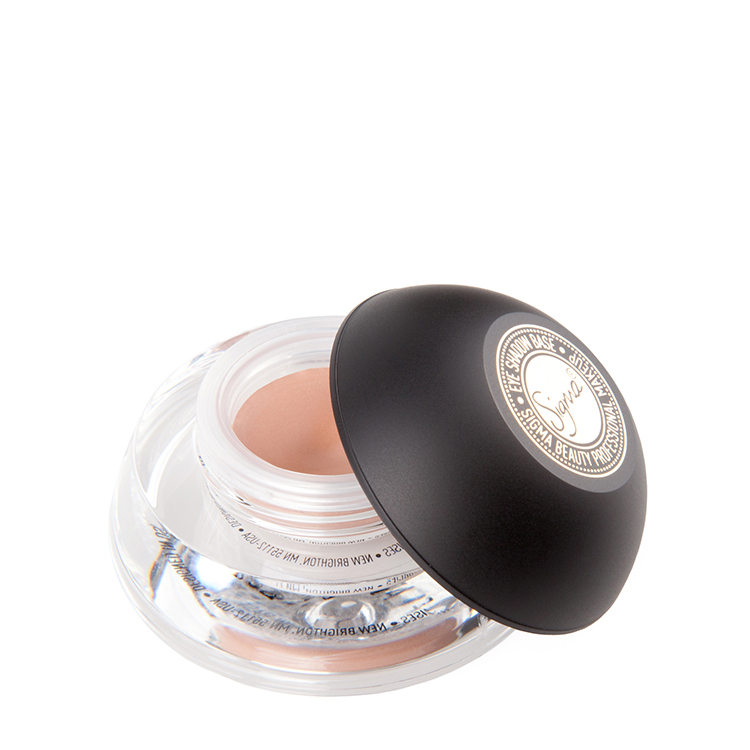 Also use to smudge the lower lash line. 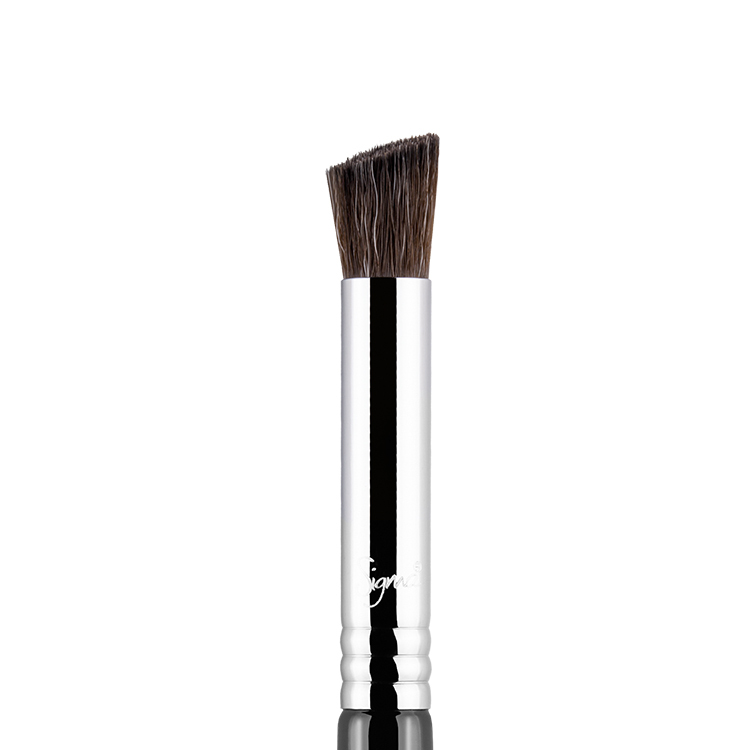 E30 – Pencil: Soften pencil liners along the top and bottom lash lines, add shadow to line the eyes, or use to highlight inner corner of eyes. 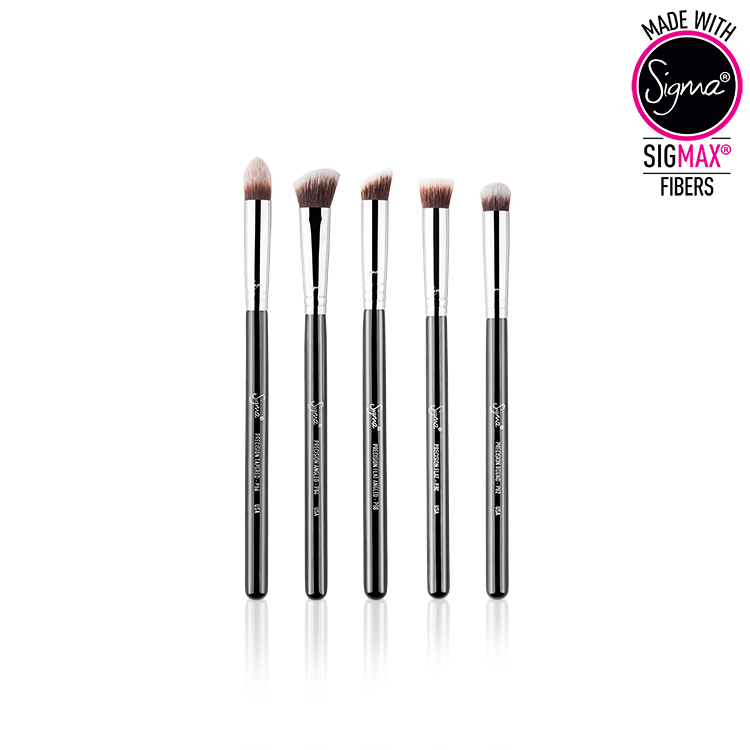 E44 – Firm Blender: Intense, even blending of the crease for strong color application. 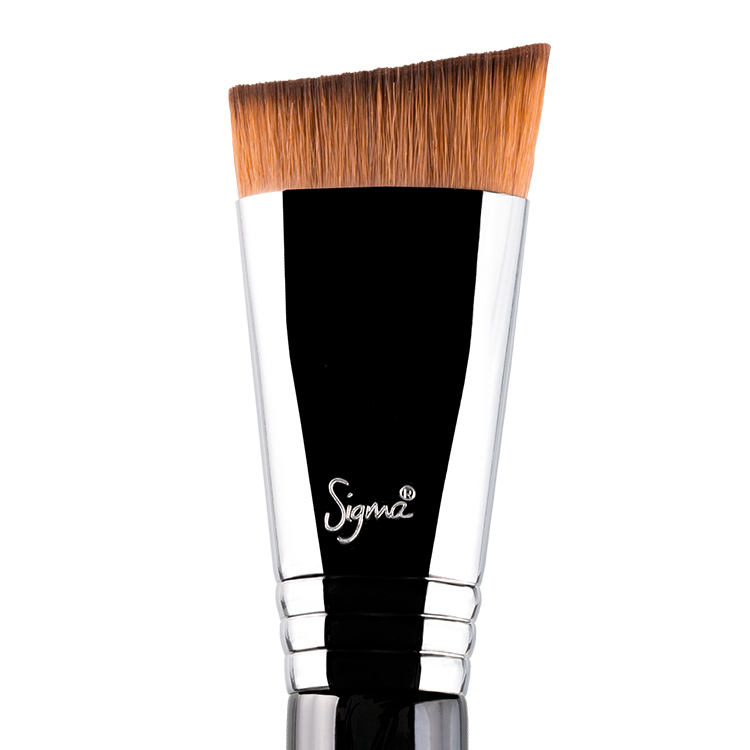 E57 – Firm Shader: Apply intense colors all over lid for a controlled color finish. 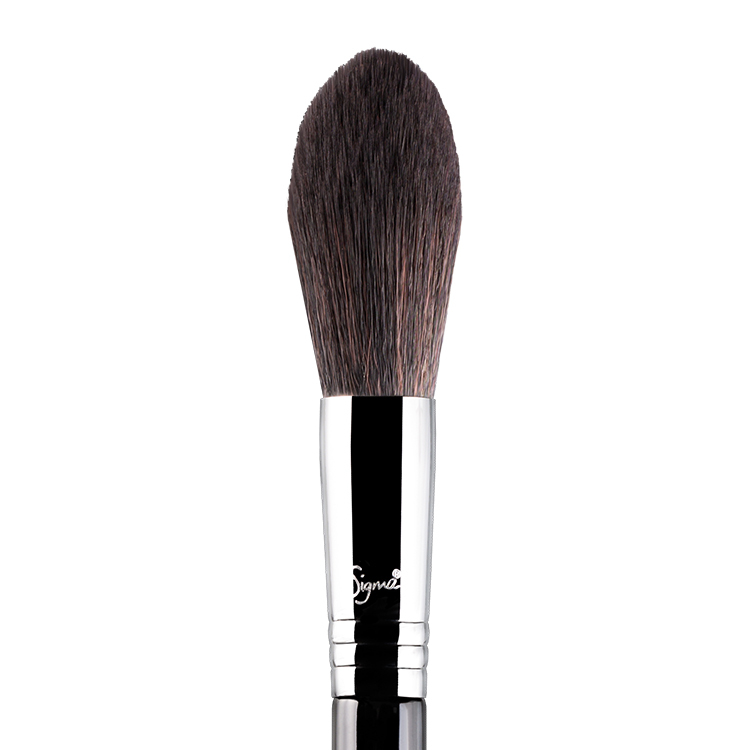 E58 – Cream Color: Long brush head is best used to apply cream products for a diffused finish. E59 – Wide Shader: Apply intense color for a fast, strong application of the full lid. 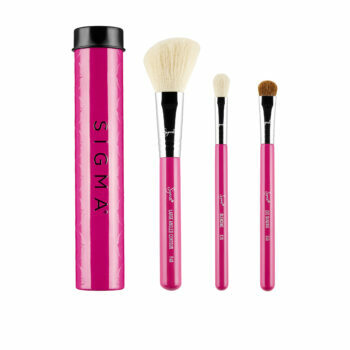 I LOVE THESE and am so glad Sigma came out with new brushes as I have most of the brushes but was needing more eye brushes so when I saw these on the American site I couldn’t wait to get my hands on them. 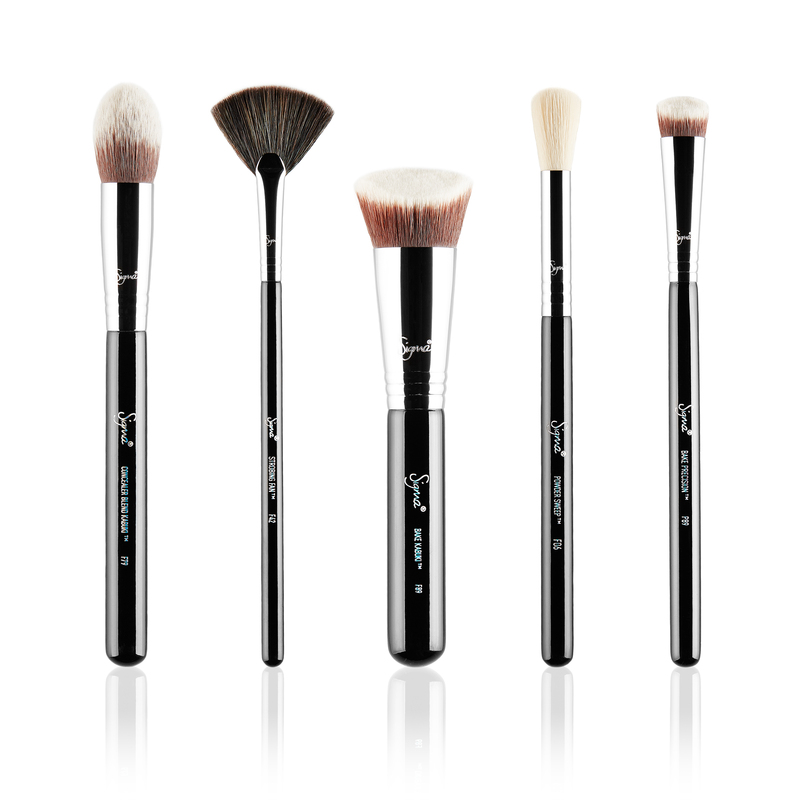 All the brushes are amazing and make everything so much more easier. Not only are they great, they are affordable. 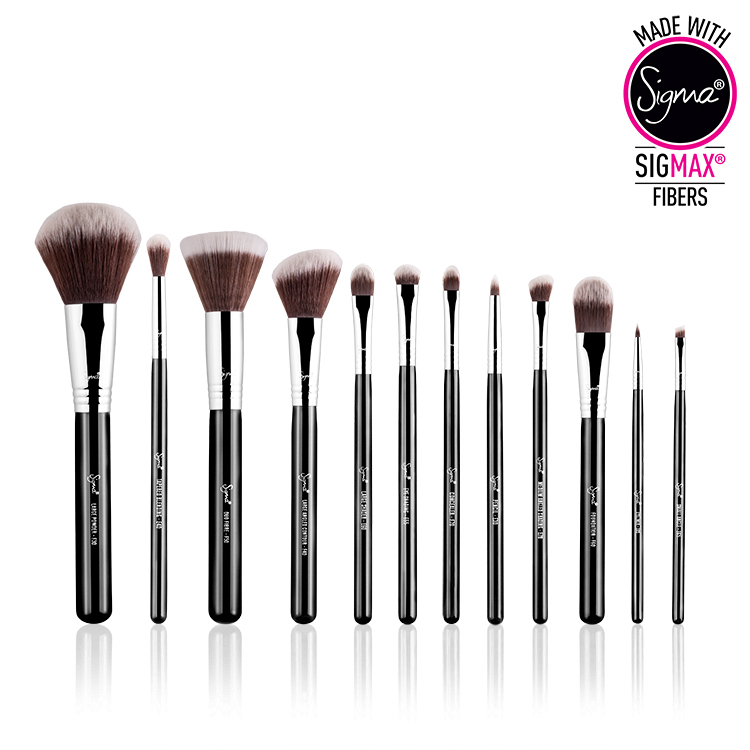 I would love to have MAC brushes but why when i get just as good quality with these brushes for a fraction of the price. 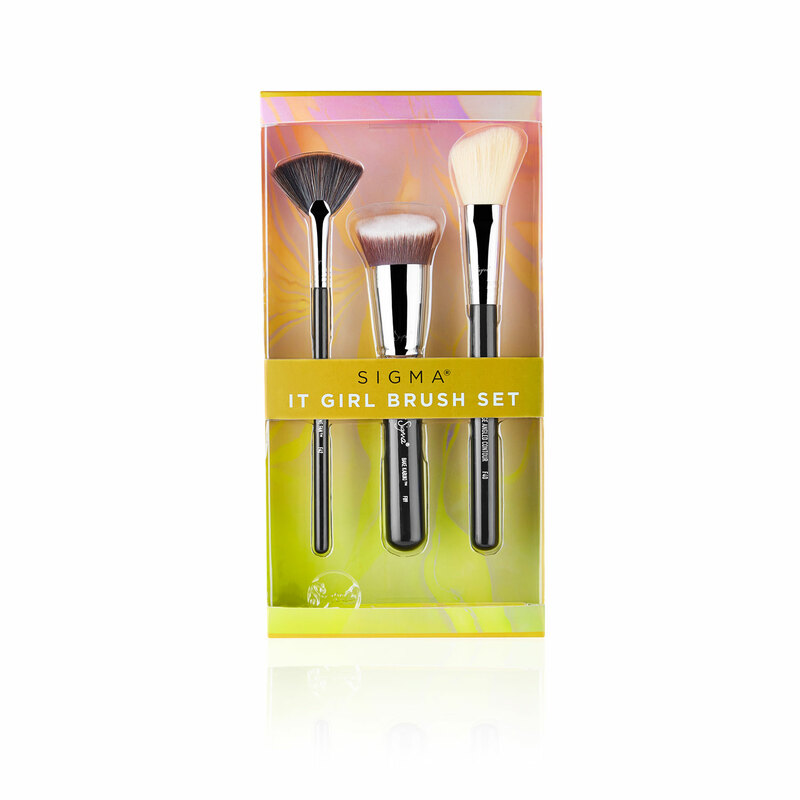 #1 Sigma fan! !